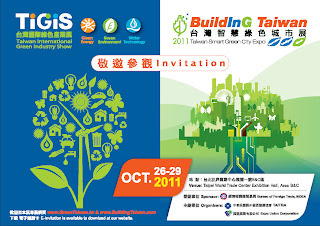 We will attend the TIGIS from 2011. 10. 26 to 10. 29 and show you our new ideas there. We invite you sincerely to visit the trade show. See you soon!